Summer is officially here! Make sure your backyard is ready for weekend barbecues, Parrothead parties and relaxing evenings after work. Here are a few essentials that you'll need in your backyard to get it ready for your summer. There's no better way to relax than lying down in a hammock and just swaying in the wind. 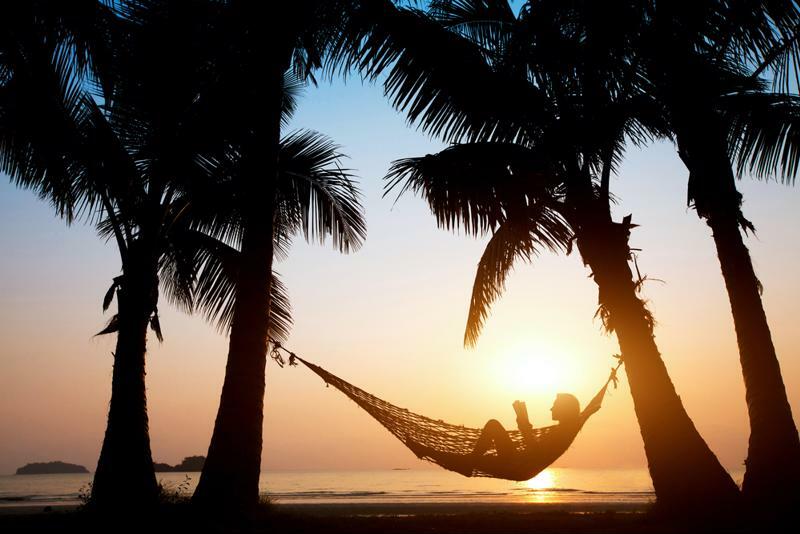 Although you likely don't have two tall palm trees in your backyard to string up your hammock from, try to find a nice shady spot to hang it. Hammocks may not be the best seating option when you have a bunch of guests over, but it's perfect after a long day of work. Build your own backyard oasis with a well-placed hammock. No backyard is complete without a good grill. Whether you prefer the simplicity of propane or the smoky taste of charcoal, you need to have a backyard grill that's ready to barbecue some fish for a quiet dinner for two as well as cook a dozen hamburgers for a large party. If you're spending a fair amount of your free time in the backyard this summer, you'll need an outdoor bar. It can be as simple or complex as you want. Some people have a small enclosure that houses a cooler and some liquor, while the best bars have a weatherproof structure, a refrigerator for ice cold beers and a margarita machine. If you don't have a reliable bar structure, feel free to use your frozen concoction maker inside and bring your tasty margaritas out to enjoy. Any backyard get-together with your margarita maker is guaranteed to last long after the sun sets. Use a string of festive lights or a row of mosquitos-repelling torches to illuminate your yard. 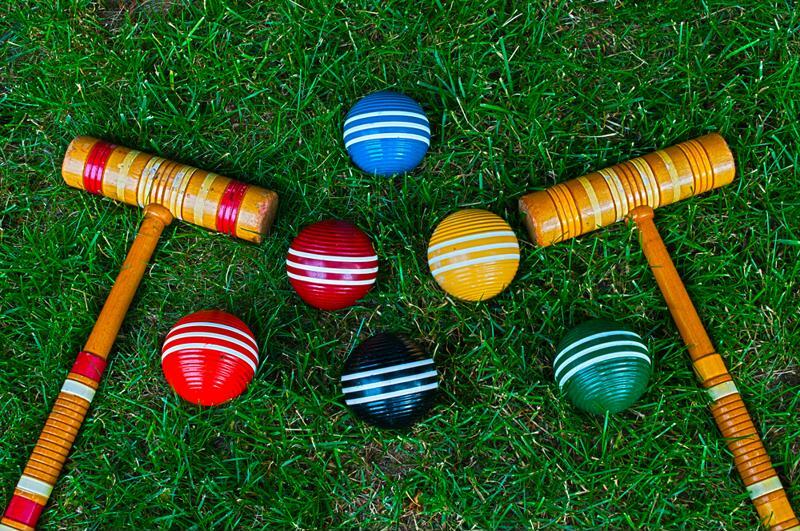 Entertain your guests with lawn games. Every backyard should have a few lawn or tailgate games ready to play. From corn hole to limbo, break out the games and you'll be the life of the party. Make sure you have a large table on your backyard patio for all of your friends to gather around. Serve food, play cards or enjoy your drinks - the table gives everyone a space to congregate and place their drinks down.